Shopping is an activity that you indulge often. You may buy items of daily need, long-term need or even gifts. In fact, there is a tentative shift from offline to online mode in recent years. This trend is on the increase where even the not-so-tech-savvy is giving it a try from time to time. However, most of the rules of shopping whether – brick-and-mortar or electronically-connected – stay intact. You need to beware of spurious vendors more so in the online mode. In all the shopping that takes place in the virtual arena, there is no face-to-face contact whereas in the physical shops you have a point of contact. Yet there is a chance of you being cheated in any mode. You need to follow safety tips to avoid these issues like checking the goods for quality and weight before being packed, shop where there is a good return policy and price negotiation is allowed, compare the price and carry the cash safely or use the cards for shopping in crowded areas. 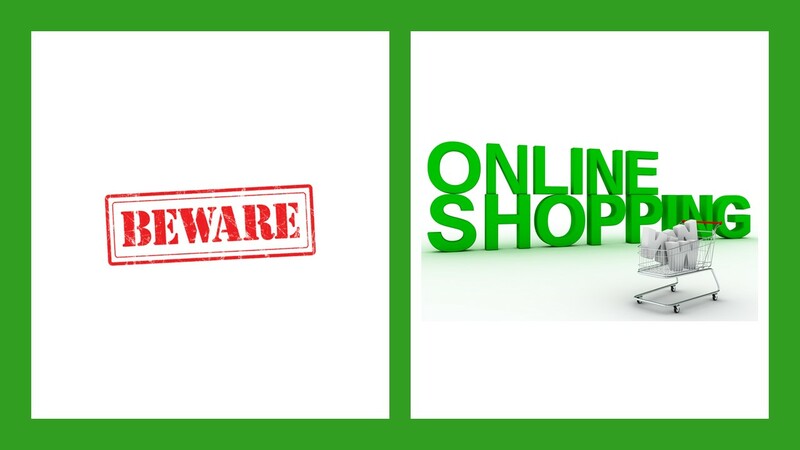 Coming to the online mode also you need some safety tips to have a safe and secure shopping experience. Here are some guidelines that will allow for protected shopping for each and every one that finds online shopping convenient and comfortable. Compare the prices of goods of different vendors. This will ensure you get the best price for the items you order. Check for the return and exchange policy to be on the safer side. Buy such goods that cannot be returned only if you are sure of using them. Use only authentic shopping sites that do not ask your card numbers and other data which is not needed to be revealed for payment or shopping. In case asked do not divulge any such details. Opt for sites that enable OTP based secure payment. Always use your own personal device like laptop, pc or mobile phone for shopping especially when you use the digital mode for payment. There is less chance of your personal data being stolen this way. Look for discounts, sops, offers, and cash back. This will help you save a lot. But when you buy discounted goods check and compare the price and do not allow yourself to be taken for a ride in the name of offers. Ensure the goods you order are of good quality. Verify their authenticity by going through the product reviews on-site as well as other places. Contact customer care if there is any discrepancy. You may not want the delivery system or any other middlemen to double cross or trick you and swindle you. Confirm the packaging is firm and not opened or tampered with when receiving the items. Following these tips, you are sure to have a safe and secure shopping experience.